We recently reached out to a number of community and voluntary groups from the Carrickfergus area where we have an office to offer financial support with their community projects. 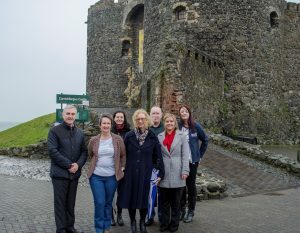 Workspace Community Fund grants were offered to four community and voluntary groups: Carrickfergus Cornerstone, 1 in 3 Cancer Support, Sailability Carrickfergus and Kilcreggan Urban Farm. 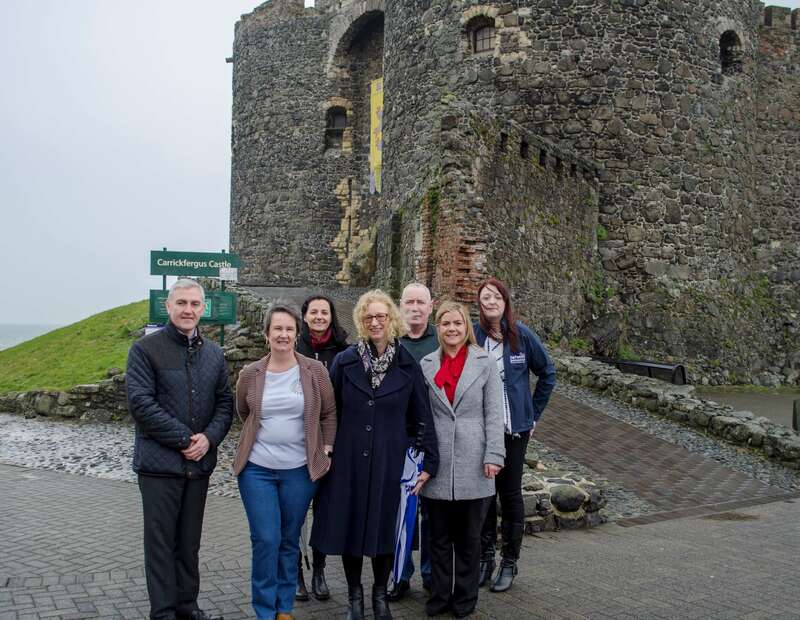 We are delighted to be able to offer this support to community and voluntary groups in areas where we have offices such as Carrickfergus and look forward to hearing how our support has helped local people.